The 38th International Arch of Europe Convention Frankfurt 2012 is part of the annual program of B.I.D., Business Initiative Directions Awards, designed to recognize the prestige of the outstanding companies, organizations, and businessmen in the business world. 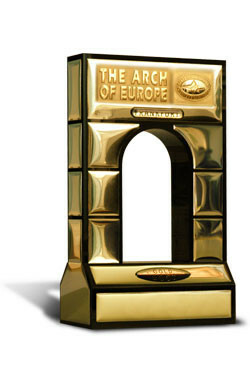 This year, in Frankfurt, during the International Arch of Europe Convention on April 29 and 30, 2012, the Gold Award will be handed out to TRANS WORLD TRADING Co., S.A. at the ceremony in the InterContinental Frankfurt Hotel. In today's world of continuous industry evolution, we understand the need to provide more than just products. We strive for new thinking, creativity and new business opportunities. 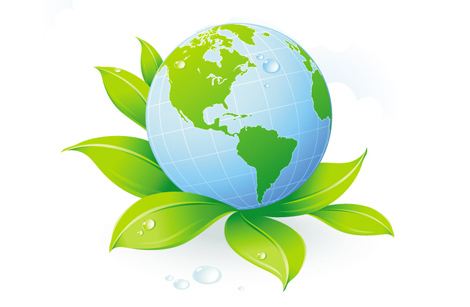 Commercial Washers and Dryers, Dishwashers Build to last! Food Grade Chemicals - Industrial Chemicals Highest Standards! Household Products The right product for the right job! Finest Tableware and Cutlery Years in the making!